Housing supply always shrinks dramatically at this time of year. The choices for buyers will be limited. 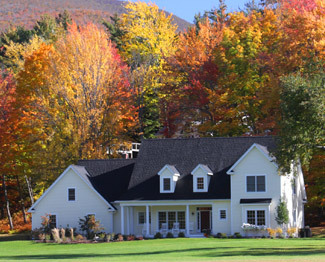 Don't wait until the spring when all the other potential sellers in your market will put their homes up for sale.